Boston’s own Rite Hook has returned with “The Road,” an equally gritty and catchy new single from the hard-nosed rapper destined to leave heads spinning with his whirlwind bars. At least, that’s what’ll happen once you hear the second verse on this track, which is a non-album leak off his upcoming next album, ‘Modify’. 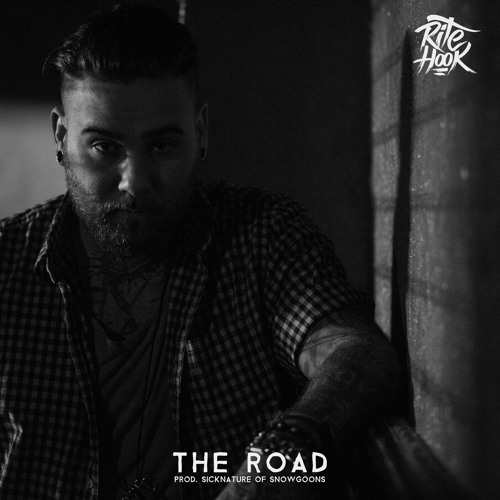 This banger of a joint “The Road” is available now for streaming below. Consider it a holdover as we wait for the proper first single off Modify, which drops in early 2016 on Leedz Edutainment, and serves as the follow-up to 2013’s From The Wrong.